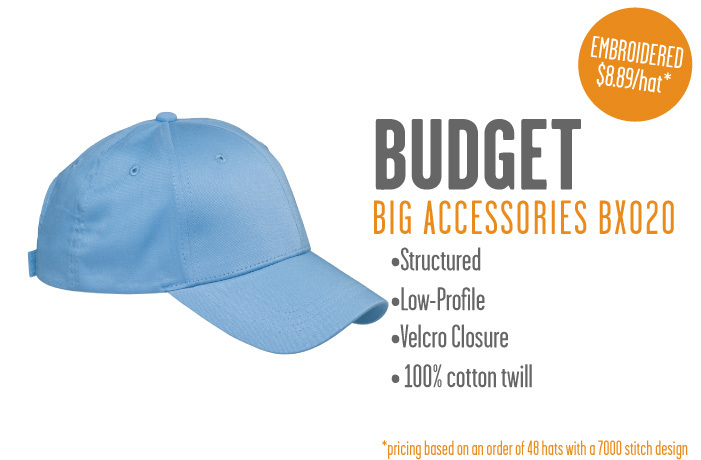 YOUR SOURCE FOR CUSTOM EMBROIDERED HATS IN NEBRASKA AND BEYOND. 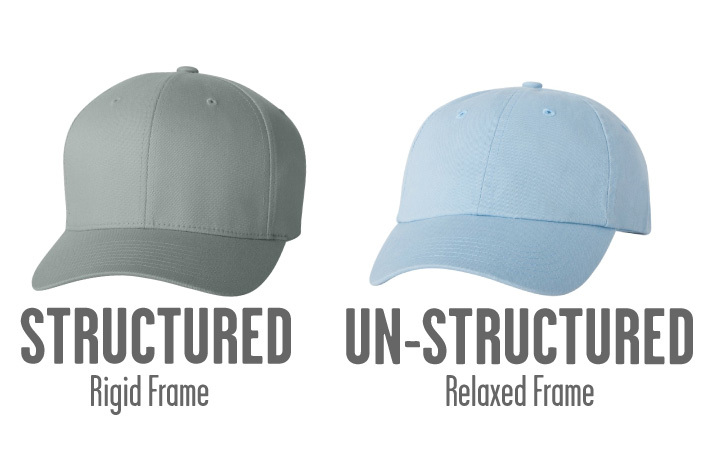 Click through the gallery of our favorite garments to find a Hat that fits! 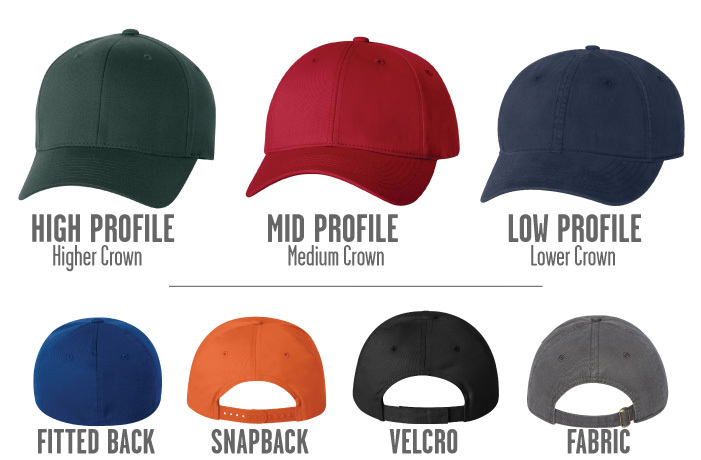 FILL OUT OUR NIFTY FORM BELOW TO GET A QUOTE FOR your specialized hat order! See slideshow above for our suggestions or view our full catalog for other options. Remember, our minimum is only 6 pieces BUT there are savings in increased quantities. 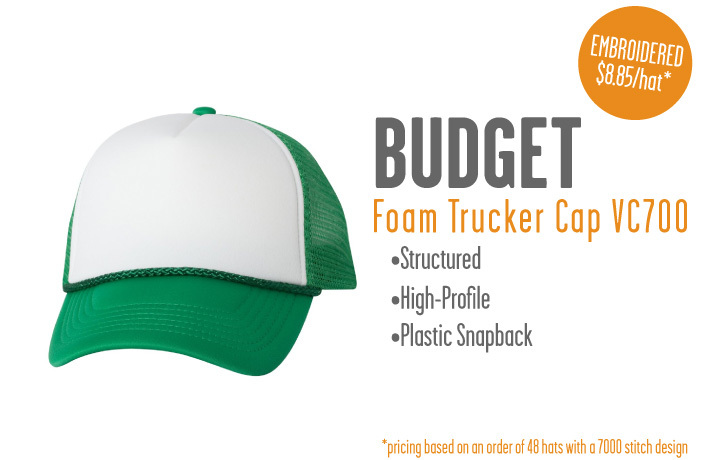 In order to provide accurate pricing, we absolutely require a cap style, stitch location and quantity. If you haven't included this information please provide details to help us try and get you a window of pricing.